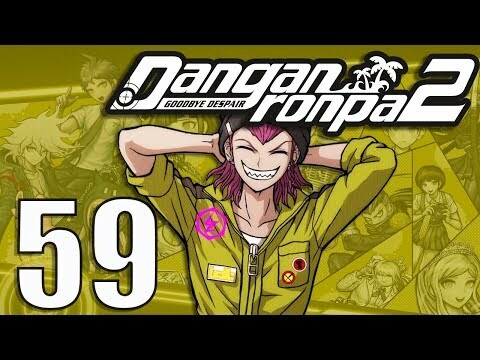 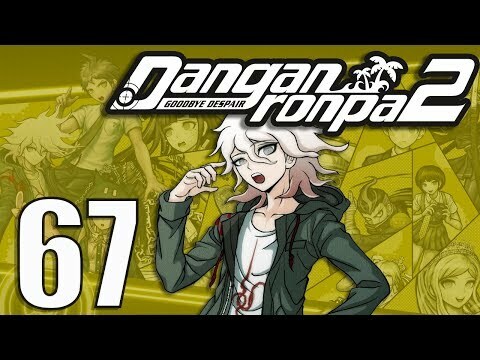 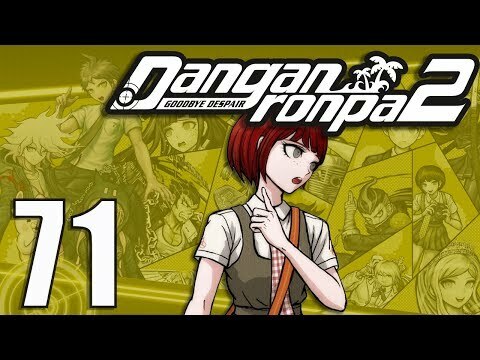 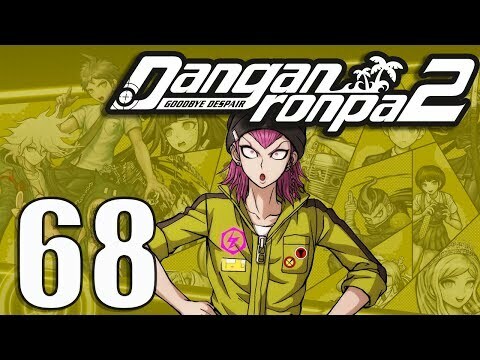 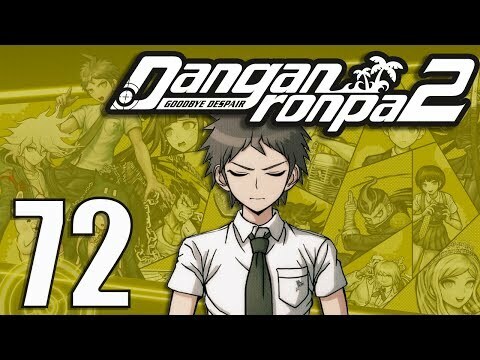 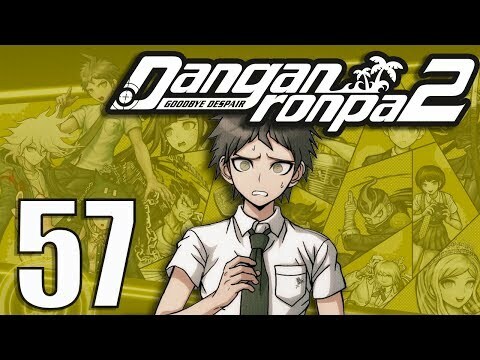 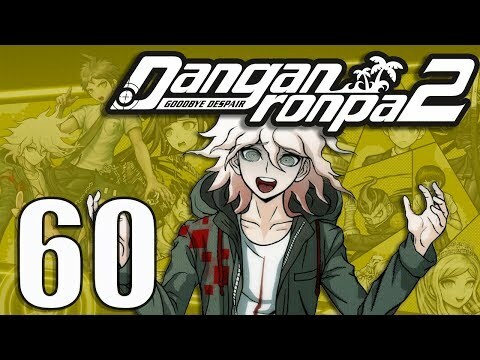 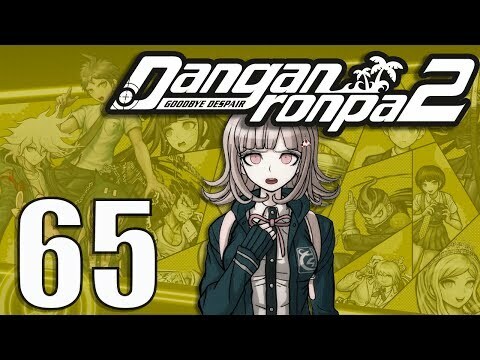 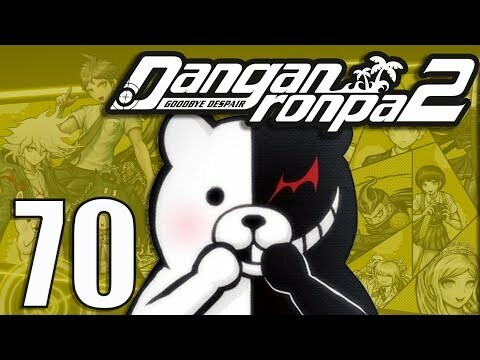 Danganronpa 2: Goodbye Despair -70- IT'S NOT FAIR! 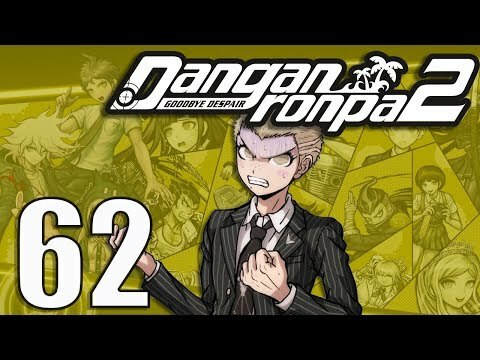 Danganronpa 2: Goodbye Despair -68- Why all the Distractions? 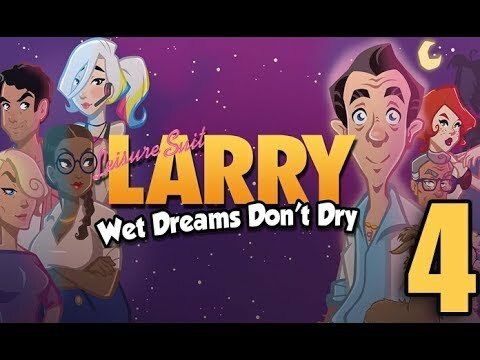 Leisure Suit Larry - Wet Dreams Don't Dry (Livestream!) 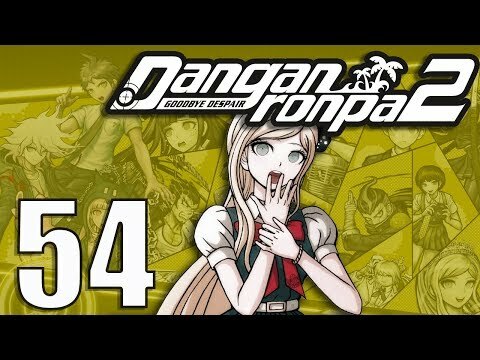 FINALE! 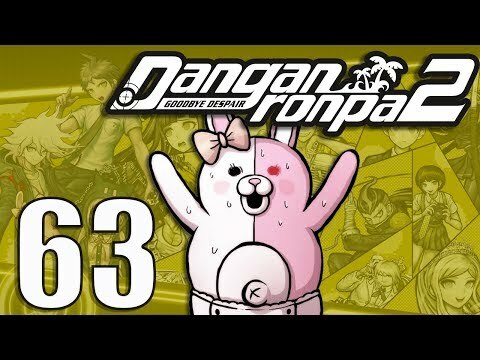 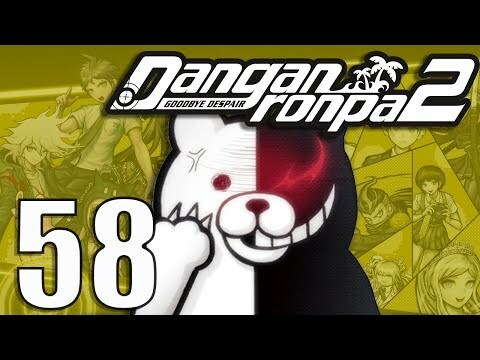 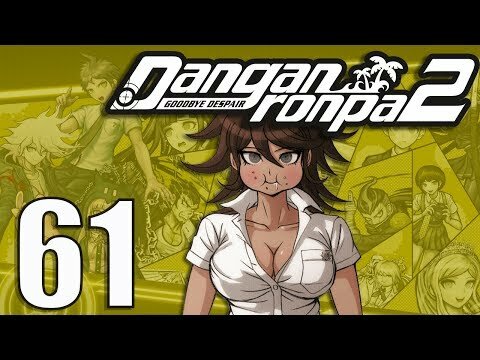 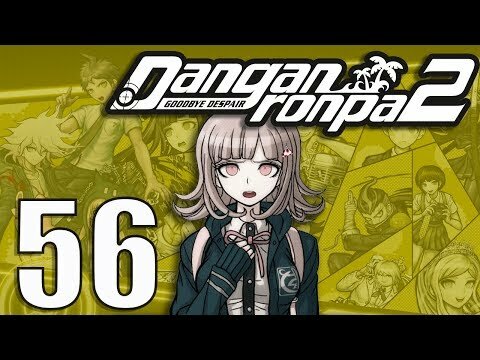 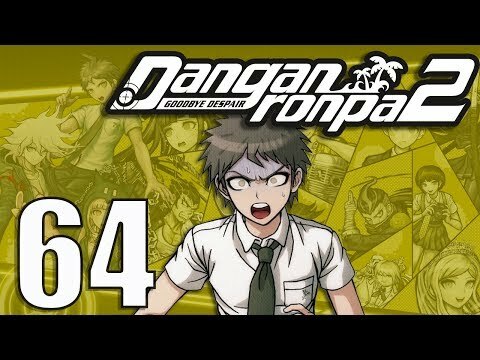 Danganronpa 2: Goodbye Despair -66- What in the Heck? 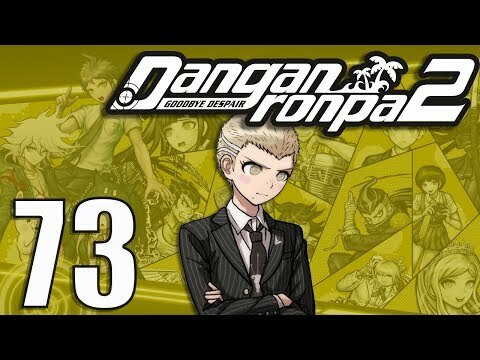 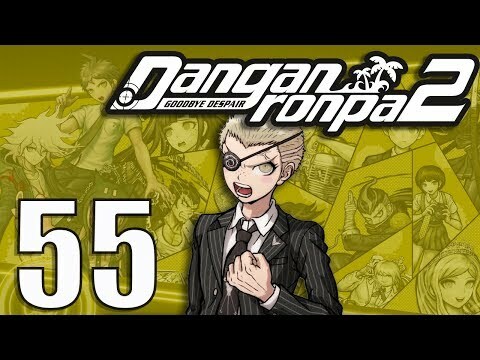 Danganronpa 2: Goodbye Despair -61- We've GOT to talk. 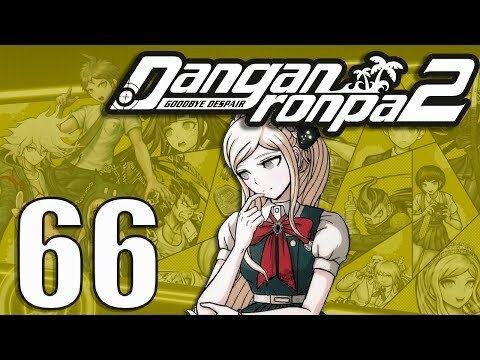 Danganronpa 2: Goodbye Despair -60- Nobody Likes Nagito!